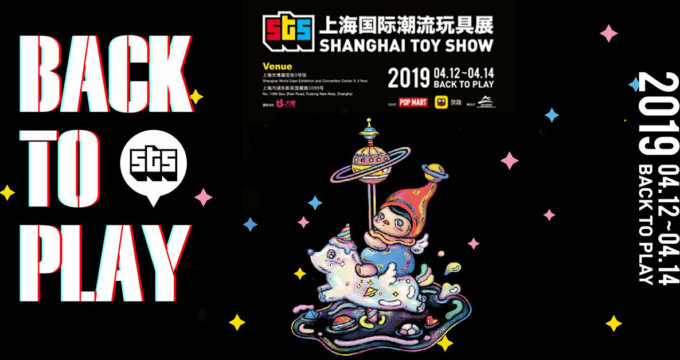 Cuteness arrives at STS 2019! 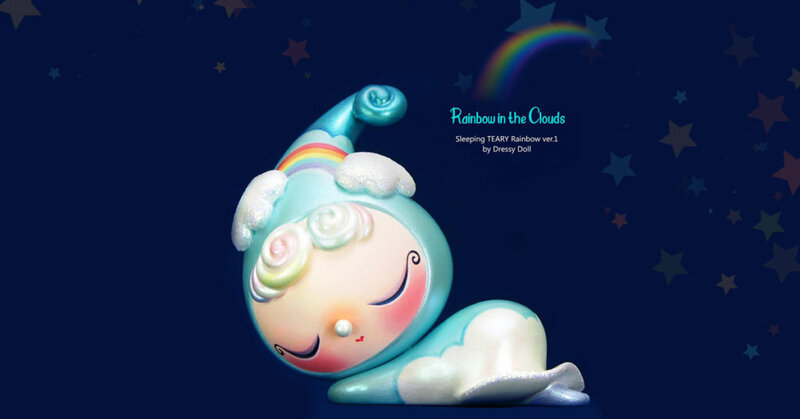 Korean artist Dressy Doll aka Son Ju Young has blessed collectors with another rendition of her lovely Rainbow TEARY. Extra glitter, extra colour and a lovable pose, Teary once again ready to win hearts. Rainbow TEARY edition made especially for the show and limited availability. Shhhh don’t be too loud there’s only 5 ever made and you wouldn’t want to wake TEARY up. Aww, we want to snuggle with TEARY (maybe not a good idea with our loud snoring).